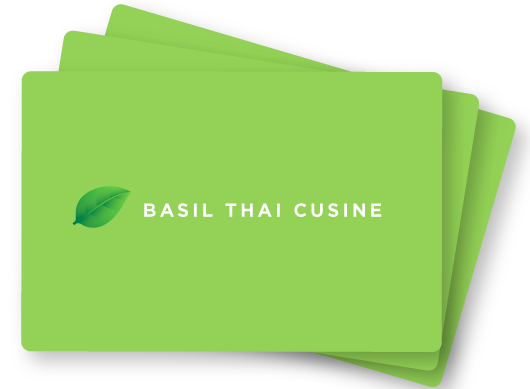 Call 803-782-0716 or ask your server about purchasing gift cards today. Great staff, and the food makes my mouth water just thinking about it writing this. I had the Seafood Hot Sour Soup and the Red Curry Duck! Sensational! Convinced my husband to try something new for lunch today. Absolutely loved it. The staff was welcoming and efficient and the food was fantastic. We'll be back again. We had great service and a truly enjoyable evening. The dishes were delicious and large (with enough for leftovers! ).